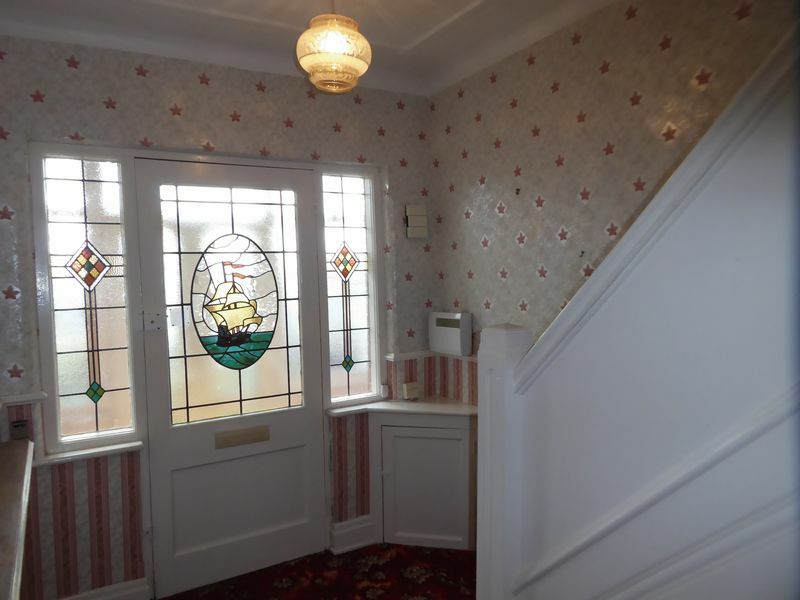 This three bedroom traditional style semi-detached property is located on Deanwood Avenue which is a quiet cul de sac of only a handful of properties. 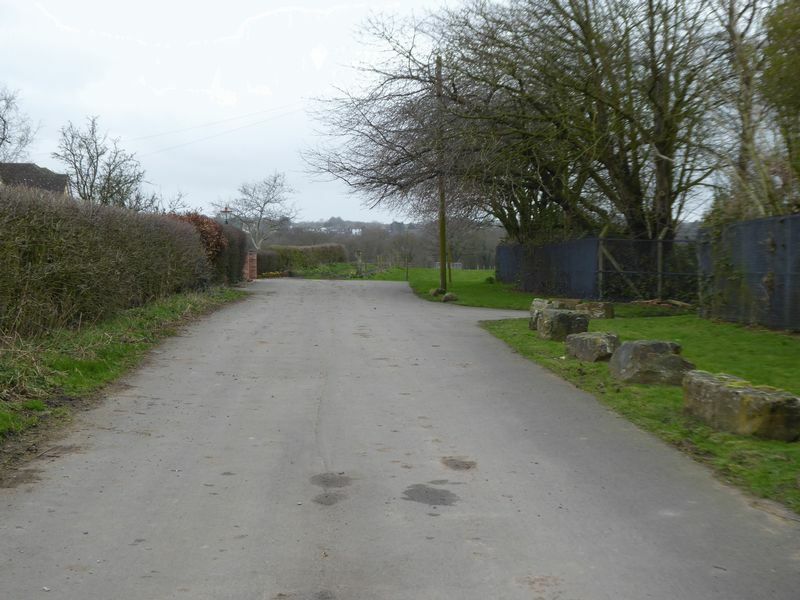 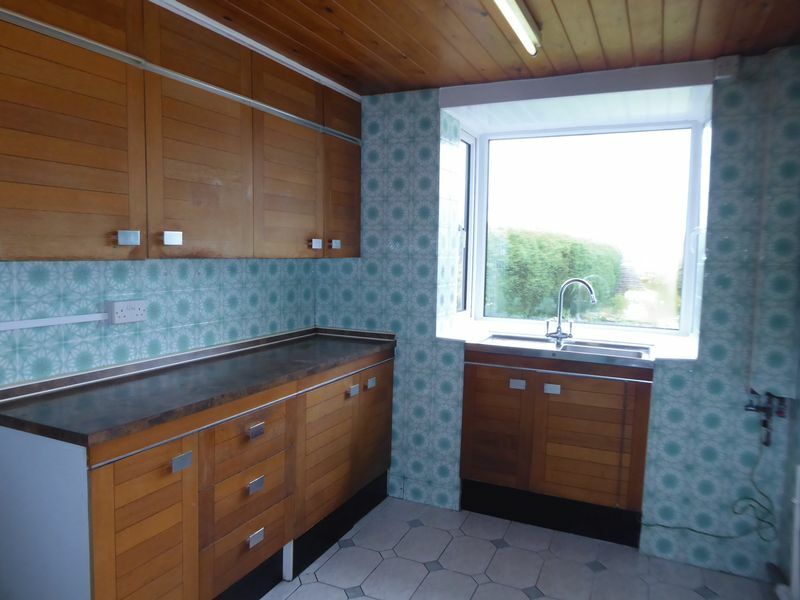 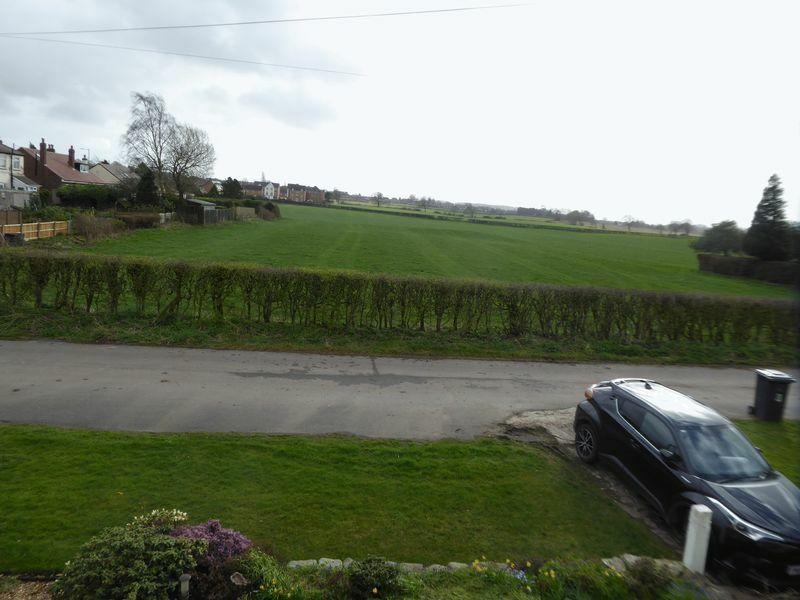 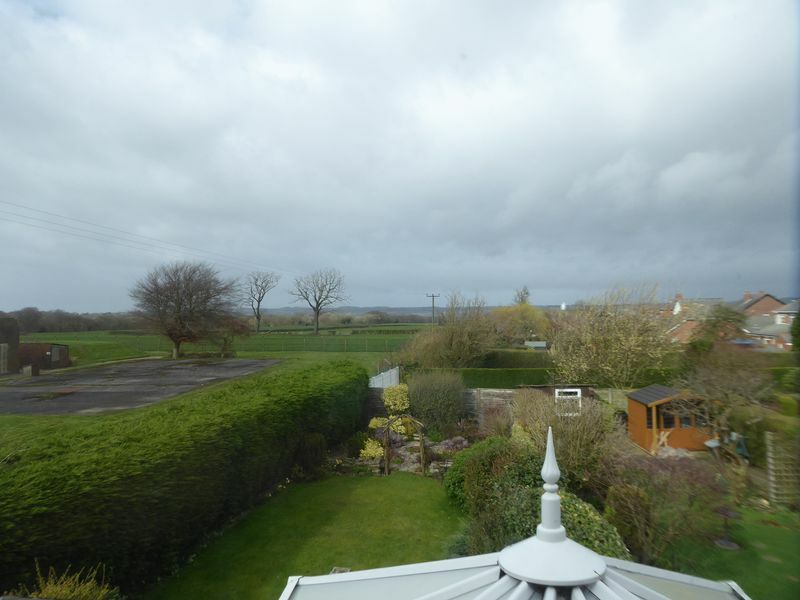 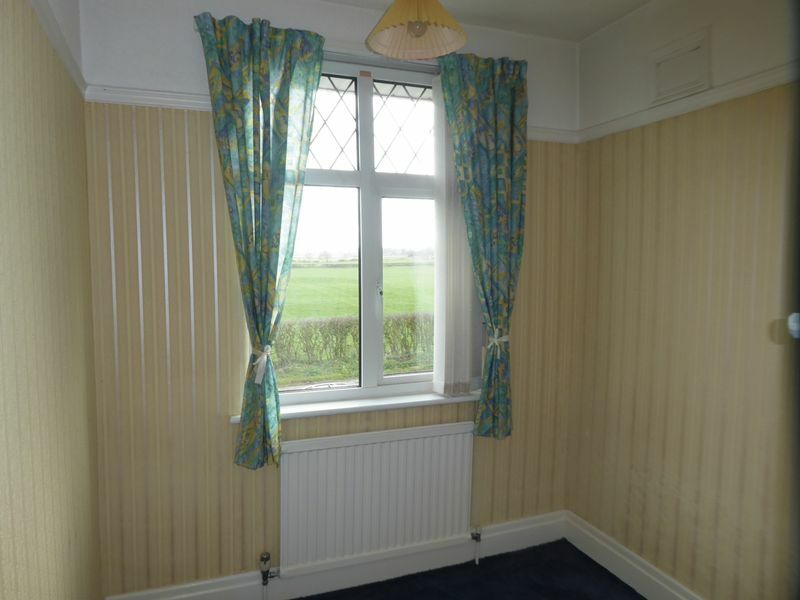 The property enjoys views across open farmland to the front and rear. 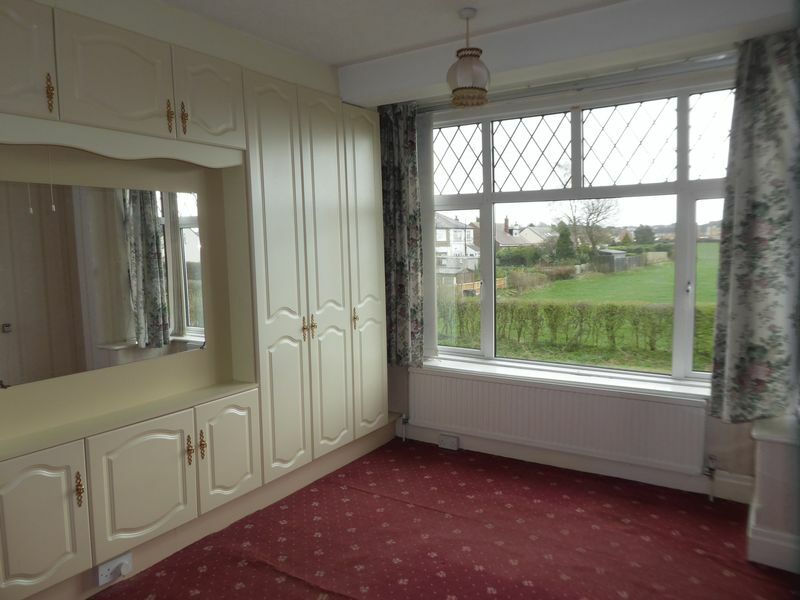 Whilst requiring some upgrading the property does have the benefit of gas central heating and full upvc double glazing and has a conservatory and attached garage. 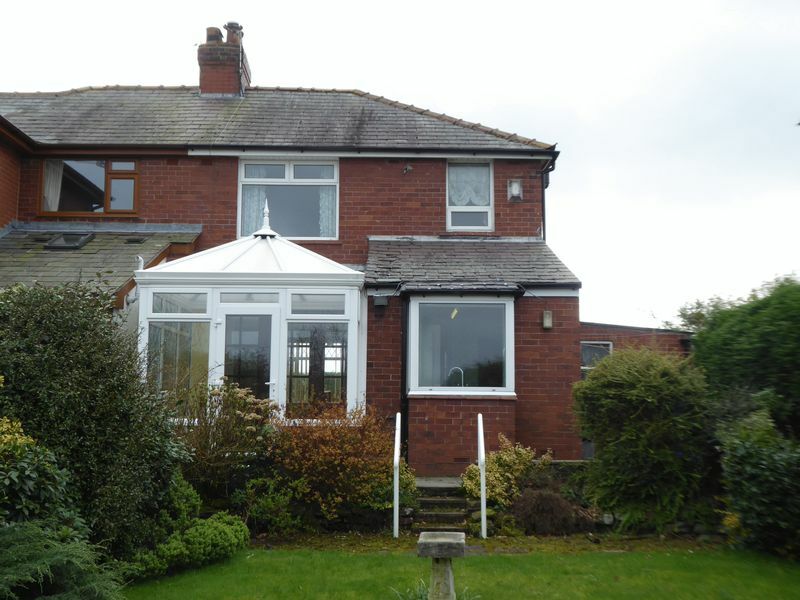 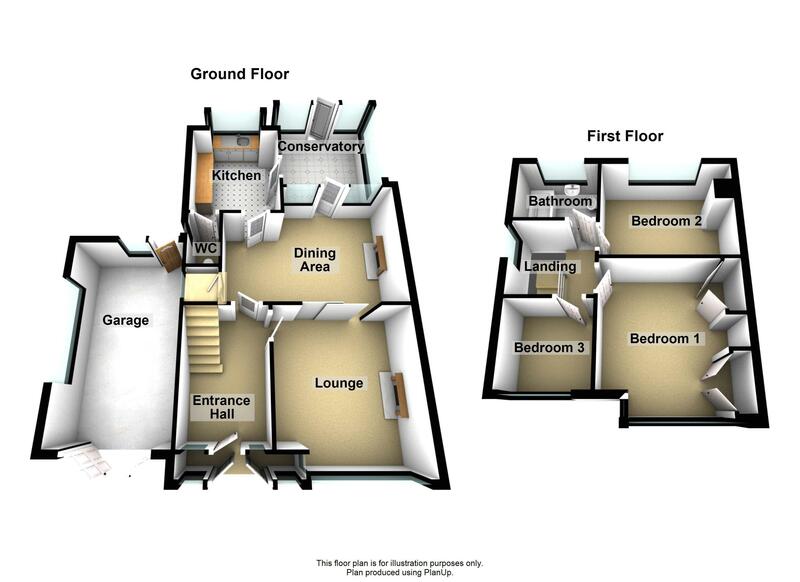 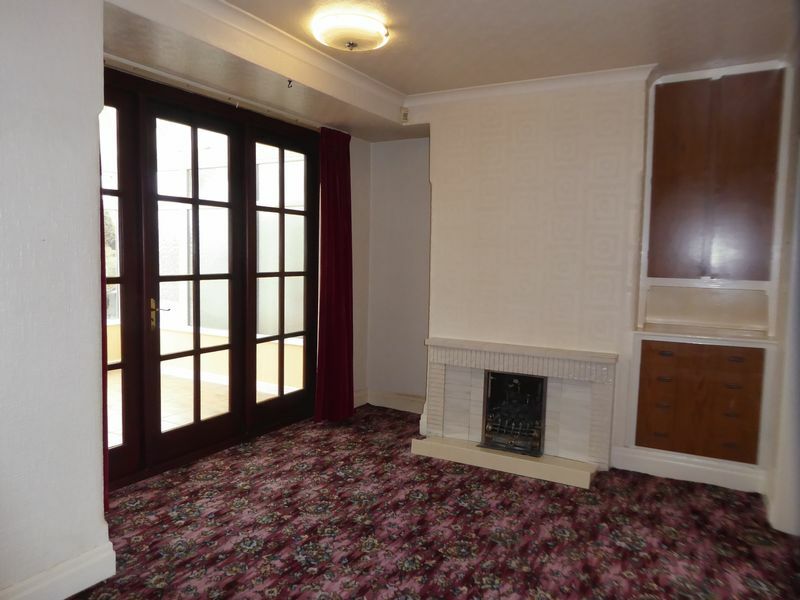 The property is conveniently located within 1 mile of the M6/M58 motorway and local amenities in the centre of Orrell. 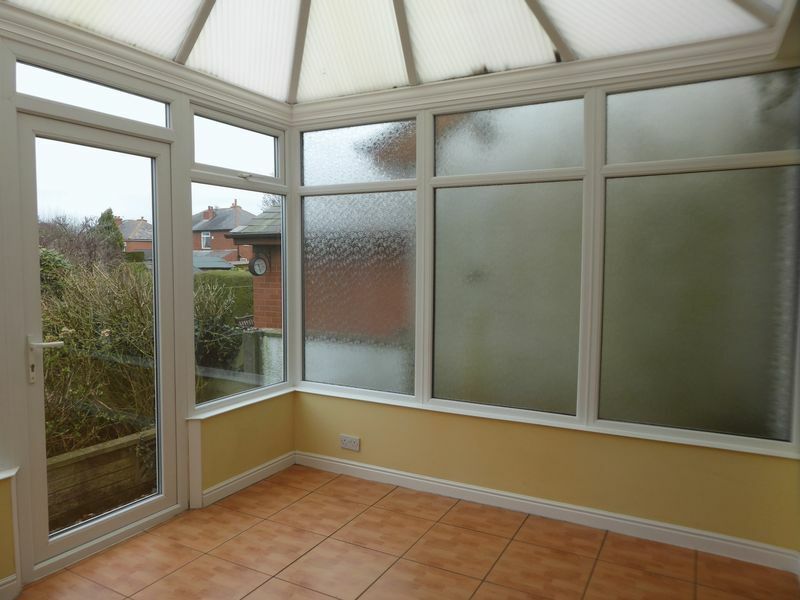 With hardwood french doors leading into the conservatory. 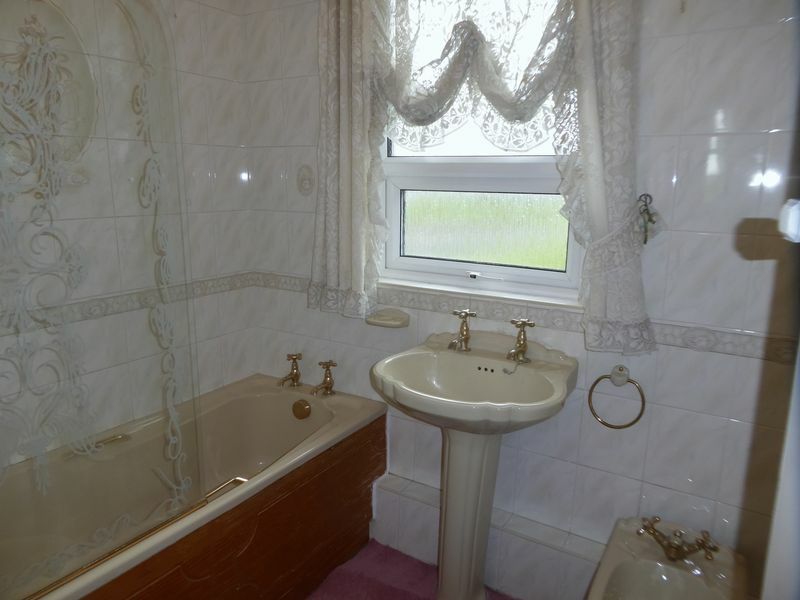 Fitted with a three piece bathroom suite. 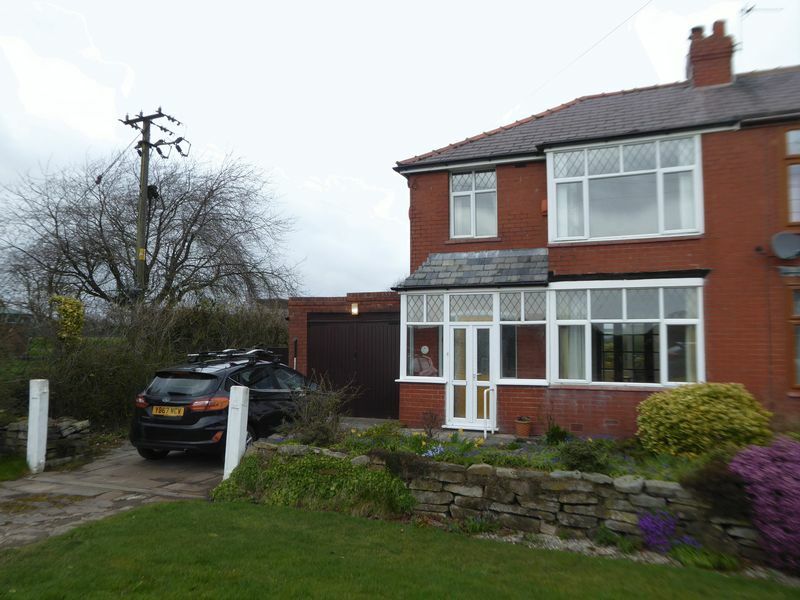 The property is garden fronted with a driveway leading to the attached garage. 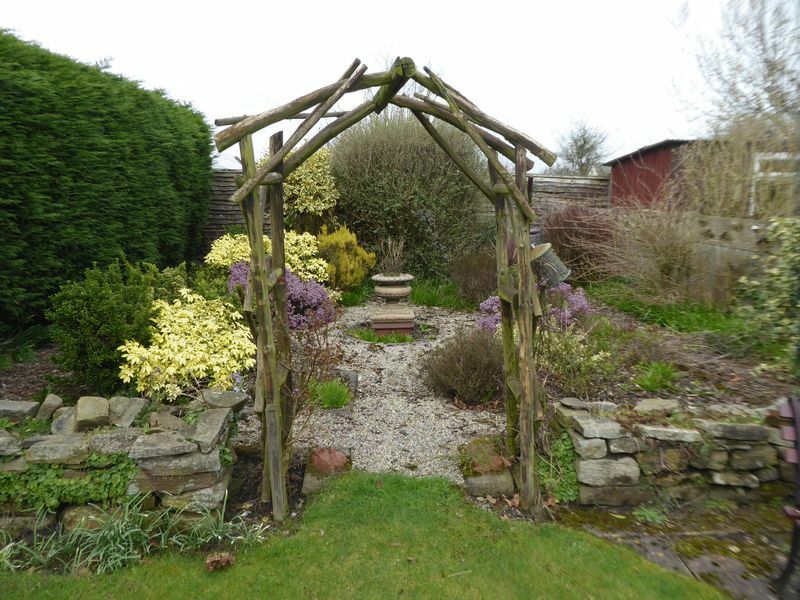 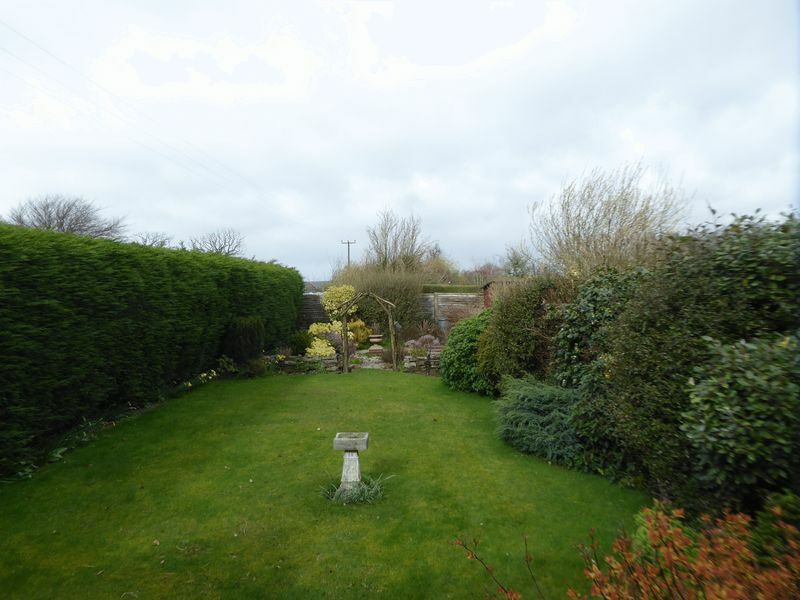 To the rear is a well maintained garden with lawn area and mature borders. 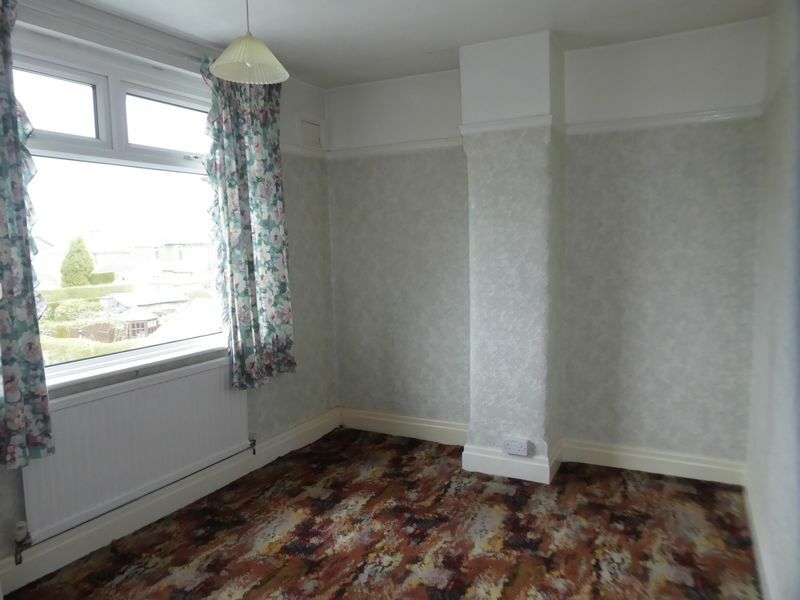 Mains gas, electricity, water and drainage are available and connected. 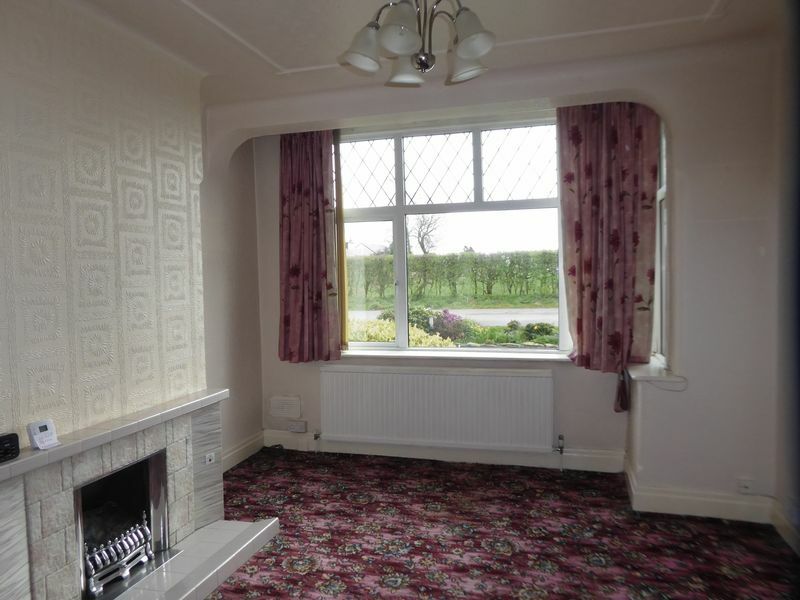 Gas central heating is provided by a modern combination boiler located in the garage.